Top Rent A Car has always been about the customers’ satisfaction. That’s the reason why made our own customer satisfaction research. 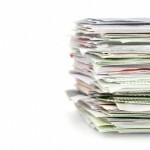 The research is based on 500 paper questionnaires given to our clients during the high summer season. We are glad to give you the final results. Probably some of you have been asked to give your opinion from our rental agent. 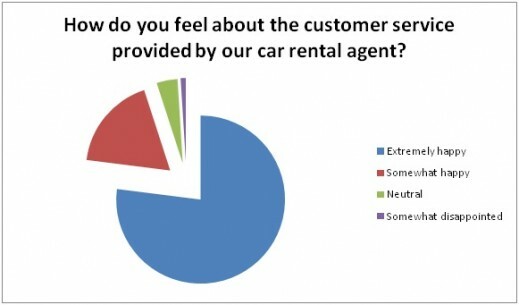 We hope these final results can represent clear enough the overall experience of Top Rent A Car service. Of course you can always visit our Feedback section and leave your comment. You can do that in FaceBook or Twitter, too. 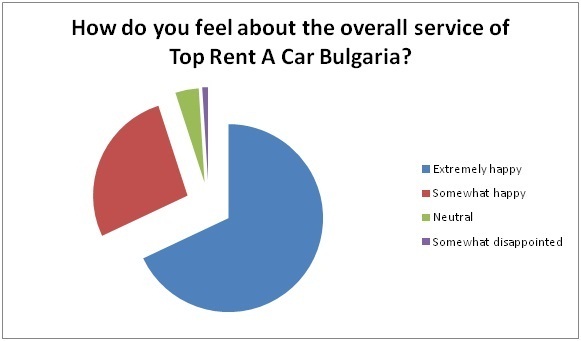 The second question of the questionnaire concerned the rented vehicle, most of the customers of Top Rent A Car – 66%, says that they are very satisfied of the vehicle (80% of our car fleet consist of brand new cars and we are constantly renewing our car park every year), 26% of the clients are happy with the provided car and 4% are neither happy, nor disappointed. Somewhat disappointed are 2% and only 2% of the clients are not satisfied of the provided vehicle. We appreciate the negative comments from the few disappointed customers, because that is one more way for us to correct our flaws and mistakes. Undoubtedly the question “How do you feel about the customer service provided by our car rental agent” gave us clear view what is our main strength. 77% of the clients are extremely happy with the provided service and 18% are somewhat happy. That means a lot for us! The neutral answers are 4% and 1% of the questionnaires are “somewhat disappointed”. 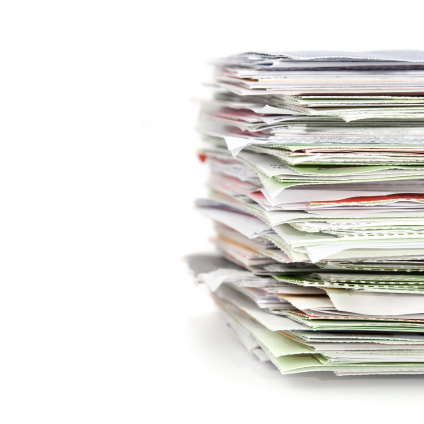 One of the most important parts of the car hire process is the rental agent accuracy. That’s why we asked you if our agents are always on time. As we expected, 60% of the people told us that the agent was waiting for them before the pickup time and 34% that the agent was at the exact time. Of course there are exceptions and 4% said the agent was late. 1% said he was very late. Well, these results are very good and we apologize to the clients that had to wait for us and the rental agents weren’t on time. The final and most important question of the questionnaire was “Will you use our services again?”. You are definite in your answer – 97% will use the car hire services of Top Rent A Car again and only 3% are not sure if they will and they said “may be”. We strongly believe that you gave us sincere answer of this question and you will use again the car hire services of Top Rent A Car. As there was some space for comments, we have submitted some customers’ thoughts in our Feedback section. In conclusion, we would like to thank to the clients involved in this research. We will do our best to give you quality car hire service at fair enough prices, new and well maintained cars and outstanding customer service. We are the only Bulgarian company with 24/7 road assistance nationwide and offices in every bulgarian airport.